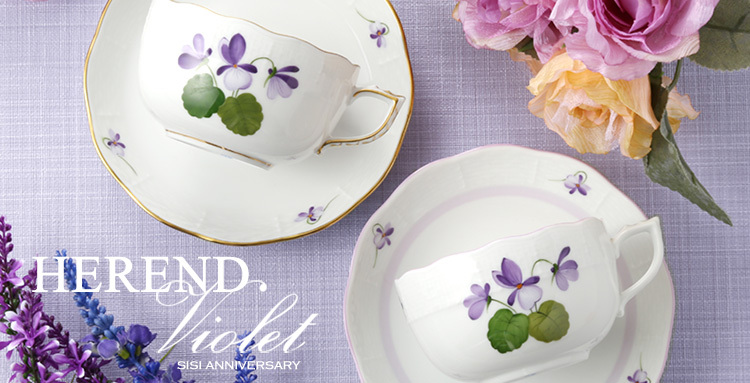 Now is the chance to get "Violet - Sisi Anniversary -" in HEREND ! The Herend Porcelain Manufactory was a warranted supplier of the imperial and royal court during the years of the Austro-Hungarian Monarchy. The Manufactory designed the Violet pattern as a sign of its respect for Queen Elisabeth – as Sisi’s favorite flower was the violet. She loved its color and smell, and her rooms were also painted violetcolored. 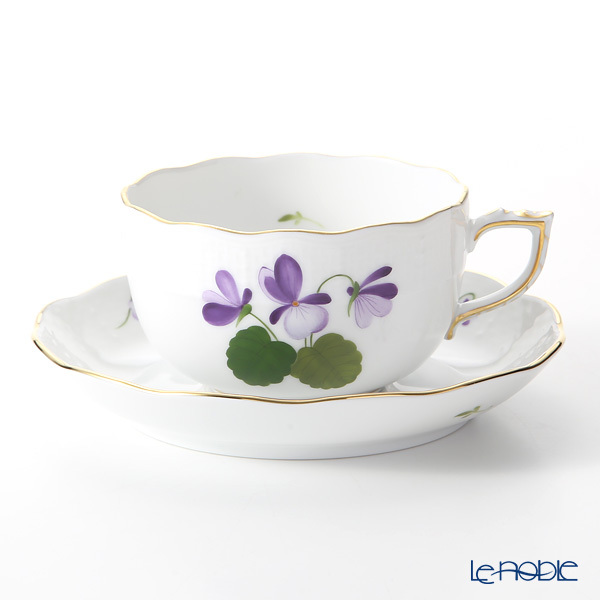 This Herend service depicts the flower in shining violet color, which has never been seen before from Herend. Violet is a moderate yet stunningly magical and innovative pattern commemorating Queen Elisabeth. 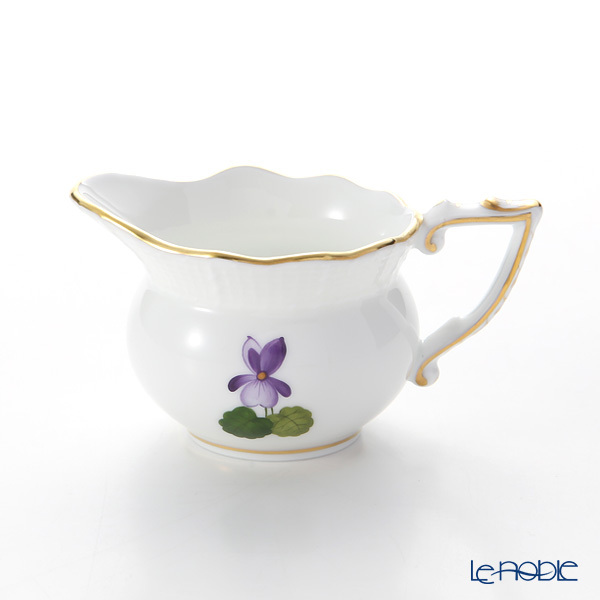 Herend Porcelain was founded in 1826 in the small village of Herend, Hungary to produce pottery. 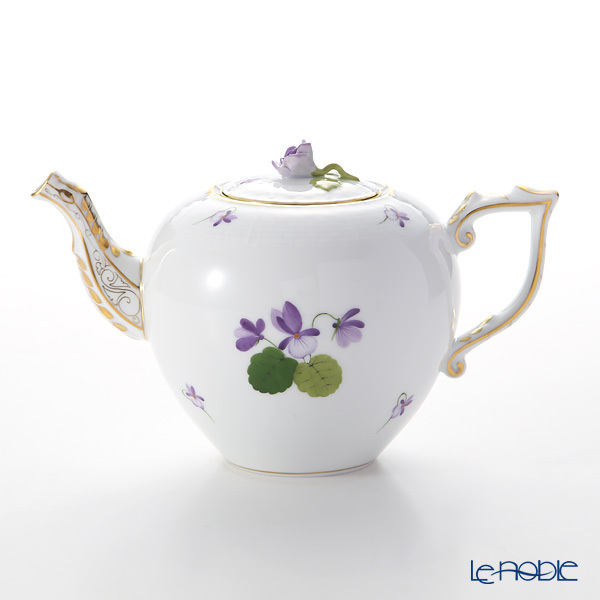 The first true porcelain pieces were developed in a very short time and exhibitions in Vienna, London, New York and Paris brought the highest recognition for Herend. Orders were made on behalf of several royal courts and for many aristocrats, both in Hungary and abroad. The names of well-known patterns refer to the first customers, Queen Victoria, Earl Apponyi, the Rothschilds, and so on. Herend was a main supplier of porcelain to the Habsburg Dynasty well. 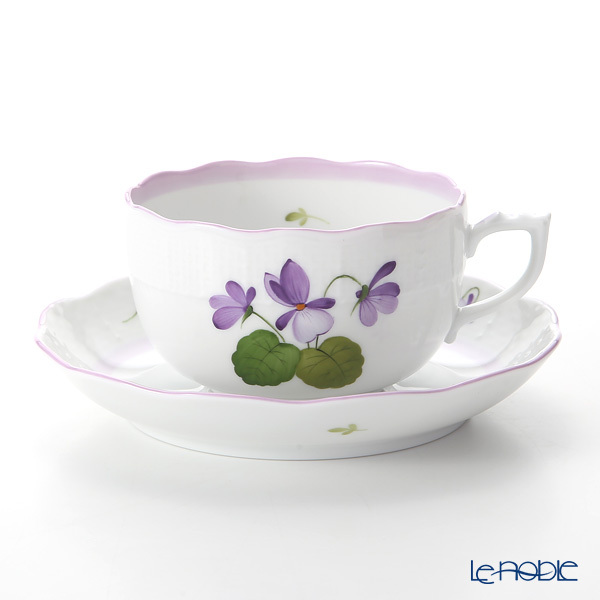 Now, Herend is one of the most famous and biggest porcelain manufactory in the world.